On Sale Now! 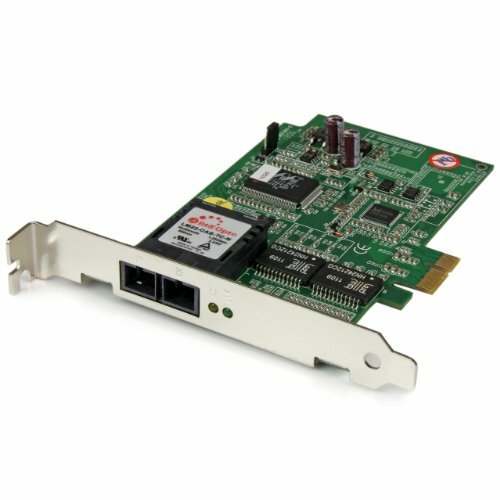 Save 6% on the StarTech.com 1000 Mbps Gigabit Ethernet Multi Mode SC Fiber PCI Express Card - 550m (PEX1000MMSC) by StarTech at Pacs BG. MPN: PEX1000MMSC. Hurry! Limited time offer. Offer valid only while supplies last.